If you thought I had concluded my blog series on demonstrating how Ubuntu is the best environment to write up “connected” or “cloud backend” Android Apps, think again! 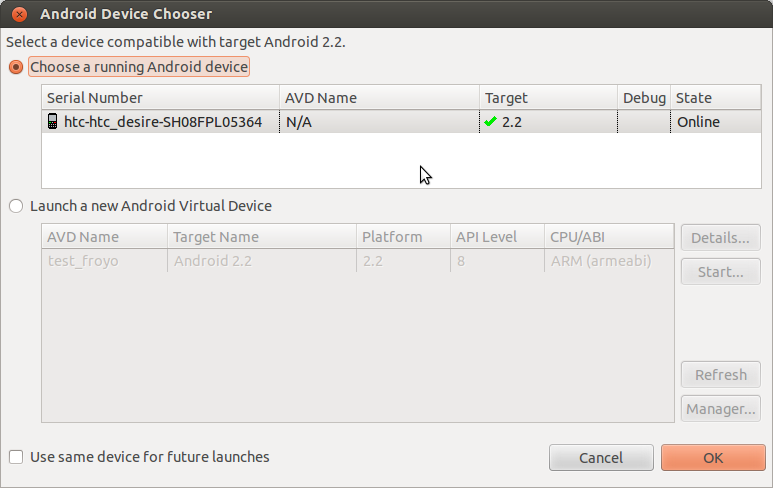 Proof that you can access a Juju local environment from the Android Emulator done! Using a few charms from the charm store plus a custom one, set up a MySQL database that can be exposed through a web service with simple commands/steps – done! 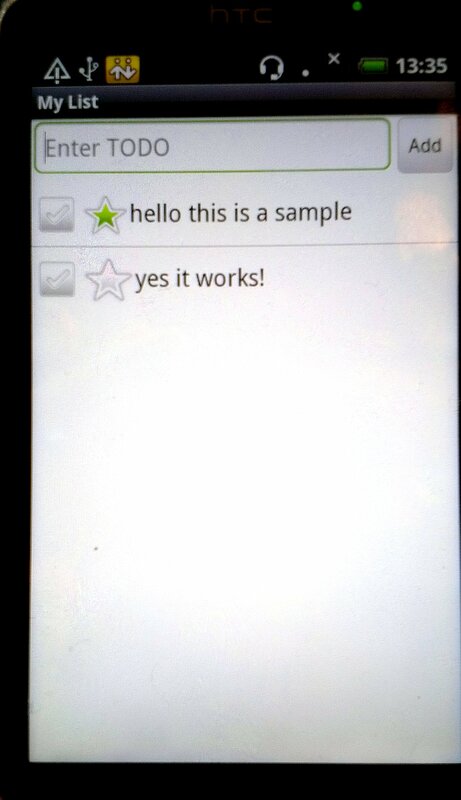 Develop a TODO list android app and connect it to the web service, so they talk to each other. – done! The next step is “How to test that it all works on a production environment”. If you have tested to death both your Android application and your web service locally, it is time to check if they will still work in real life. How do we do this? With few simple commands, we are going to deploy the same web service into the Amazon Cloud, and the application in a mobile phone. All managed from the comfort of my Ubuntu Desktop. The only pre-requisite here is that you do have an AWS account. Once you are logged into the AWS website, you can find the credentials that you will need to set up your juju environment. You can find a tutorial on how to set up your Elastic Compute Cloud (ec2) environment –> here. “local” is the environment that I have been using in my PC to test my web service using LXC containers. “aws” gives Juju the information required to deploy services using my Amazon account. “local” is set as default. This means that if I just run “juju bootstrap” this command applies to the local environment. To bootstrap the AWS environment, I would do “juju bootstrap -e aws”. 2012-09-19 11:43:34,248 INFO Connected to environment. With all my services now running I can go to the Amazon EC2 instance console and see how they have been deployed as micro instances. I can now also enter the public address for my lamp service and see the ToDo list table as expected. That is all for today! Let me know if you have any suggestions on what else I should cover on this blog series.